Find more really good photography by Vincent Bousserez at a really irritating all-flash website here. I often say that one dream of every scientist is to make small things giant (ie, spiders) and giant things small (ie, elephants). Or maybe that’s just me. I can’t quite fulfill my dream with living creatures, yet, but I can do it with pictures. 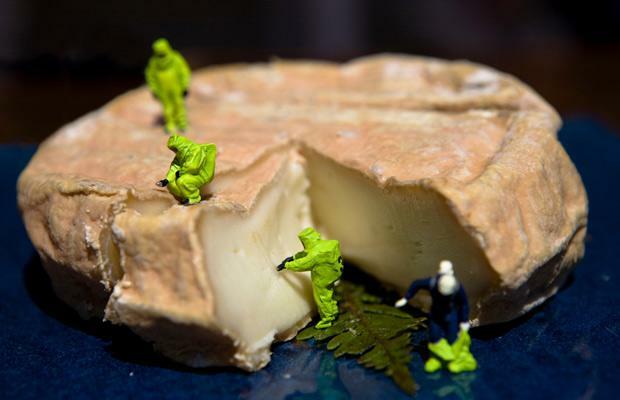 Tilt-shift photography is a method to transform normal photos into pictures of miniatures. I used this tutorial to make the pictures above and below. I’m not sure if it worked out? The picture above was taken when I was in Venice a couple of years ago. A certain reader should recognize the picture below as taken from the Frankfurt train station in the early morning (from when I visited Frankfurt/Heidelberg). 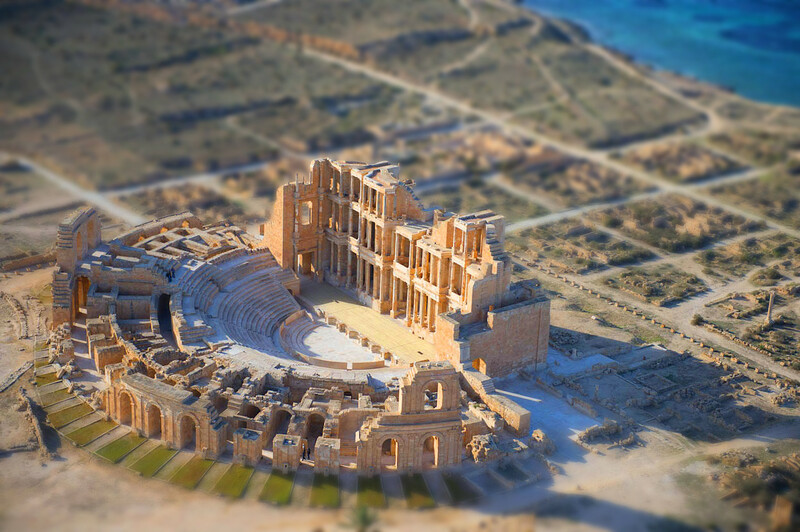 If you have a hankering for more of these, check out this spectacular collection of tilt-shift photography and videos.